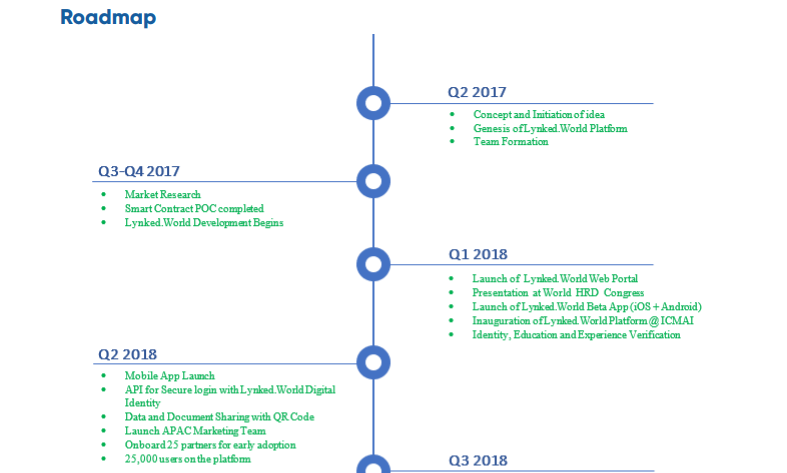 Lynked.World is a platform built on Blockchain Technology to verify digital identity, education and professional experience. Blockchain security provides an indisputable digitally verified information block that has never been compromised. This platform allows users to control their digital information and share directly with companies, institutions & businesses. We are moving towards a global platform that not only serves the purpose of digitizing identity but will also be a trusted professional network. Our mission is to provide a safe platform for individuals and institutions to own, control and share identities that are digitally trusted. Lynked World ‘s main features make it different from the others! Eliminating the need for intermediaries in data identification and verification steps. 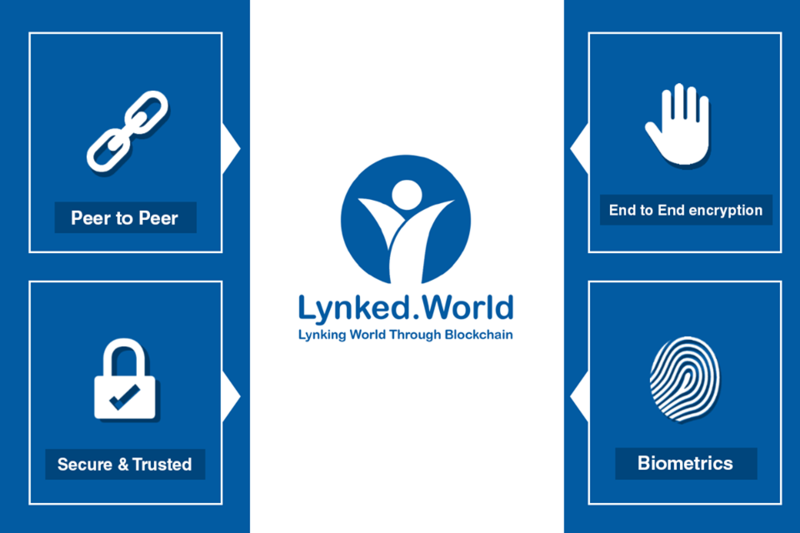 Here at Lynked.World, our main principle is to overcome the “trust barrier” in digital identity, data and documents with the help of our blockchain-based application development platform. Our platform is also intended as a one-window service where citizens can submit applications, and receive, various documents issued by the government, such as birth certificates, residence permits, etc. 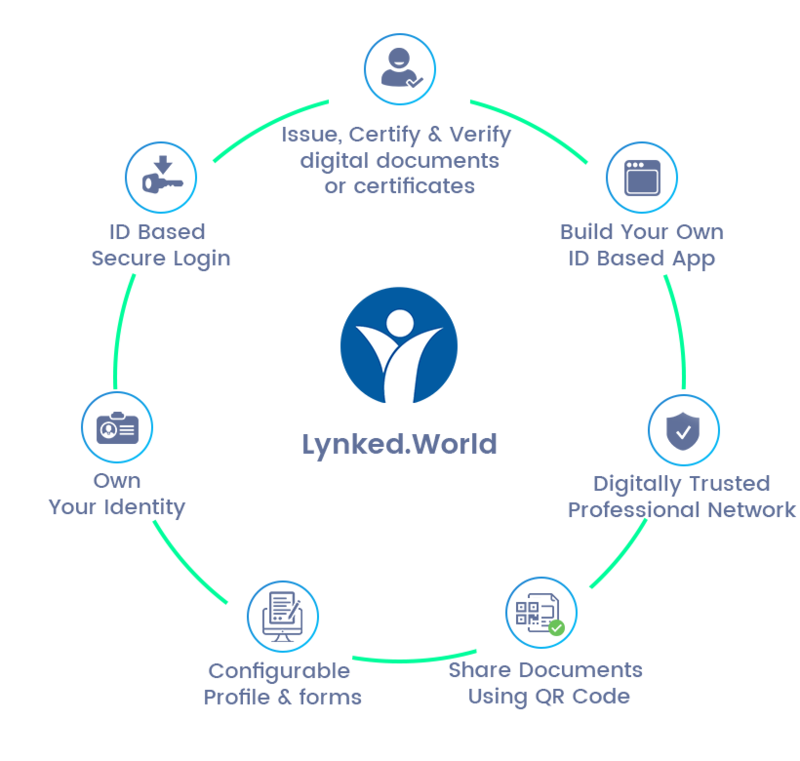 Durgapur and Bankura Municipal Corporations in India recently agreed to work with their citizens through the Lynked.World application to simplify and speed up the procedure for procuring digital documents and certificates. LYNK token sales will begin on November 15, 2018 and continue until February 10, 2019. All sales have been broken down into 4 individual rounds with different discounts for the base price (0.35 USD) for each LYNK token. Lynked.World Token (LYNK) is an ERC20 token based on the Ethereum platform. The new LYNK token after an initial problem of 200,000,000 can only be generated from the backup based on the redemption of Lynk Boost Dollars to LYNK. After the total number of LYNK tokens issued reaches 500,000,000, the company will begin a repurchase program to buy LYNK tokens from the open market to be able to continue the “Community Rewards System”.